Call us homers, but we love Lincoln Square. 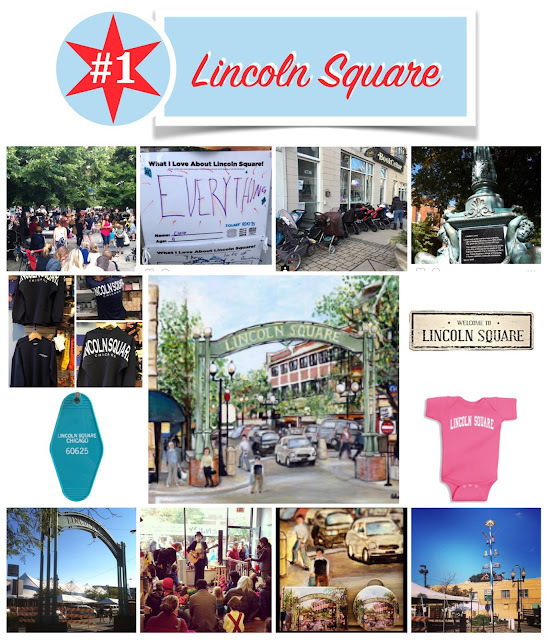 From its namesake president to its German heritage to its ever-evolving culture and endless list of things to do, eat, drink and celebrate, Lincoln Square offers the best of what we love about Chicago—a small town main street in the middle of a major metropolis. ENJOY opened 10 years ago in Lincoln Square. It was where we wanted to be and where we wanted grow. And we still ENJOY it.